Some books have them, others don't. 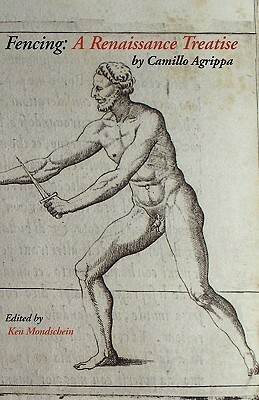 FOOTNOTES. One of the many things that differentiates fiction from non fiction is probably the footnote. While you will occasionally stumble over footnotes in novels too, usually used as a literary device - Terry Pratchett who has made numerous uses of footnotes within his novels, often as set up for running jokes throughout the whole book - they are certainly most at home in the realms of non fiction. 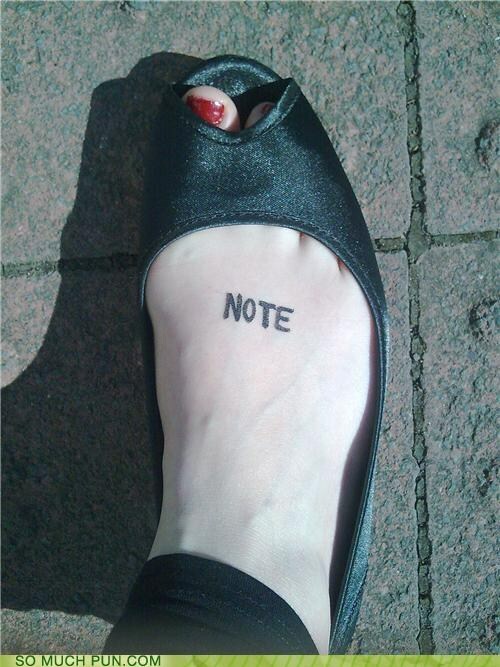 A footnote is a string of text placed at the bottom of a page in a book or document or at the end of a text. The note can provide an author's comments on the main text or citations of a reference work in support of the text, or both. A footnote is normally flagged by a superscripted number immediately following that portion of the text the note is in reference to. While I am the first to admit to not always (all right, rarely) reading footnotes, they do have an important purpose. Most often they are used as an alternative to long explanatory paragraphs within the text which can be distracting to readers. And then of course, let's not forget, they are being used as form of citation. * Can blog posts have footnotes? Apparently they can. Or would this be a middle note? It's not really at the end after all? Things to ponder, eh? Viktor Emil FRANKL was an Austrian neurologist and psychiatrist as well as a Holocaust survivor. 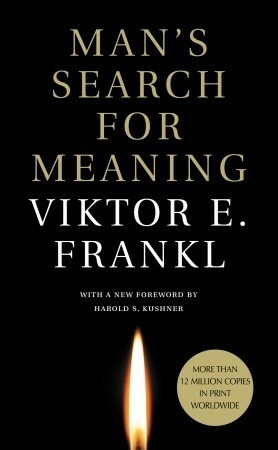 His best-selling book Man's Search for Meaning chronicles his experiences as a concentration camp inmate which led him to discover the importance of finding meaning in all forms of existence, even the most sordid ones, and thus a reason to continue living. I know you love reading, but how about some new hobbies? You could go fishing, or learn to play the flute, and when all else fails there is always fencing! Do you skip reading footnotes too or do you search for a meaning in them? 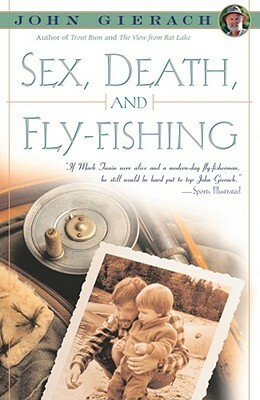 or maybe you just put away those books and catch flies for next week's fishing adventure? I love footnotes, but more in fiction than non-fiction. If you want to read some more fiction with footnotes I strongly recommend David Foster Wallace. Annoying footnotes (and annoying language) is what turned me off that Oscar Wao book by Junot Diaz. I got 17 pages in, I think. Oh, and I'm not looking forward Infinite Jest and it's alleged footnote madness either, but then again I'm reading Don Quixote by Cervantes atm and that has its fair share - as do all the Russians. The point? I'm supposed to have a point with my comments? 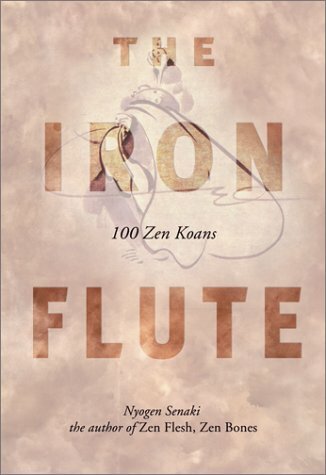 I already know how to play the flute!